About thirty people gathered in the back of the General Store Café to continue the “Slow Money” conversation that has come to town. It’s hard to say where it began, exactly. It may have been at the sustainability pavilion at Shakori, where Pierre and a handful of folks got to talking about how they wished they could put their money to work locally. I like to say it began with a loan I made to Diane and wrote about in the “Financing Ourselves” chapter of Small is Possible. But the beginning is perhaps less important than where we are now. Mike and Tony brought Woody Tasch to town, and invited about thirty people to a conversation at the college. Woody is the author of Slow Money, and the founder of a national movement that is currently under way. The idea is to get people to invest in local food enterprises in a way that preserves capital and brings about resilience as a return. His visit catalyzed our efforts and inspired us to get busy. 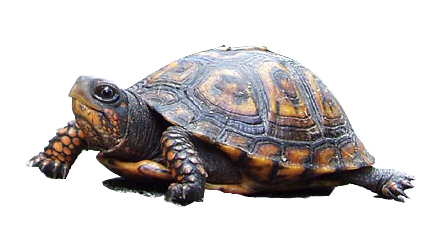 I’m not sure who it is who said “We need slow money fast,” but the notion stuck. The Abundance Foundation had already dabbled in some micro-finance, and their board quickly approved of our project. Within a week of Woody’s visit we had arranged $15K worth of pledges for loans and extended one to Lynette. She’s the new baker in town. And she needed two thousand dollars to get some baking equipment so that she could provide bread to Keenan’s Baker+Farmer CSA. With a solitary loan in hand Tami and I headed off to the national BALLE conference in Charleston. Woody was there. He’s simply trying to change capitalism. And the story of our little loan got some traction. Carol took the story to the national Slow Money Conference in Vermont last weekend and was well received. Last night at the General Store another 30 people showed up, and another $12K was pledged. 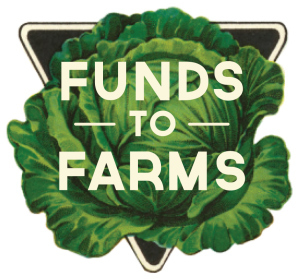 Which means we now have a potential pot of $25K to lend to area foodshed projects. Not a bad start. It appears lots of people are interested in lending money to growers, and processors, and chefs and to those folks who are engaged in keeping us fed. What is rapidly emerging looks like a peer-to-peer matching service in which those with extra money are able to loan it to those in need. I’m sure I am not the only person who came home impressed by the evening. As the meeting ended, Paul pulled me aside and joked that when the financial collapse comes at least we will be eating well. And I couldn’t agree with him more. It’s funny. In Small is Possible I had chapter titles like “Feeding Ourselves” and “Fueling Ourselves,” and when it came to the notion of “Financing Ourselves,” I gave our community pretty low marks. It looks like that is scheduled to change. It appears lots of people are interested in slow money, and that many of us want to see it happen fast. –Posted on June 16, 2010 at Energy Blog. Interested? Here’s how you can get involved.